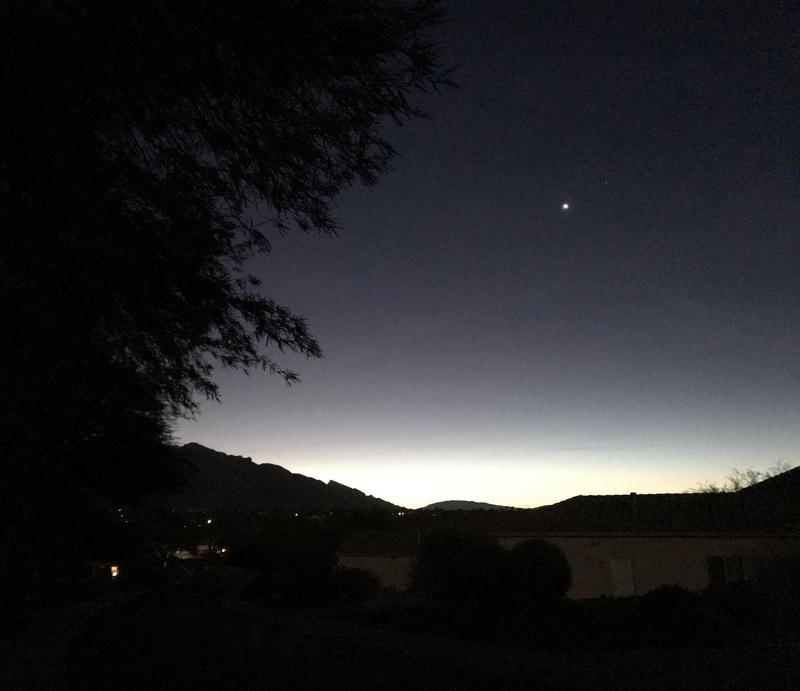 A single star in the morning sky. A pinpoint of light that fades with the dawn. and the solace of night is gone? I’ll watch as the star fades in the light. your elegant grace returns to my view. Your remarkable glow makes everything new. Spirits weep and Angels cry. So difficult to say Goodbye. and night comes round again. I pray that I can see the beauty hat you express.